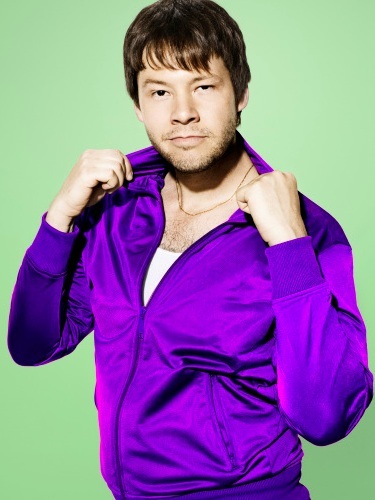 Fangirly Crush of the Week: Ike Barinholtz! Believe me, I’m as shocked as anybody by this week’s object of our Fangirly affection. For most of this season I’ve been crushing on another Mindy Project dreamboat, Danny Castellano (Chris Messina), who is probably the toughest OB/GYN on TV. But this week, it was the show’s adorably doofy nurse Morgan (Ike Barinholtz) who caught my eye. What can I say, I have a thing for clueless guys in scrubs. Am I totally alone here, or is this guy bringing it, in all the weirdest ways?